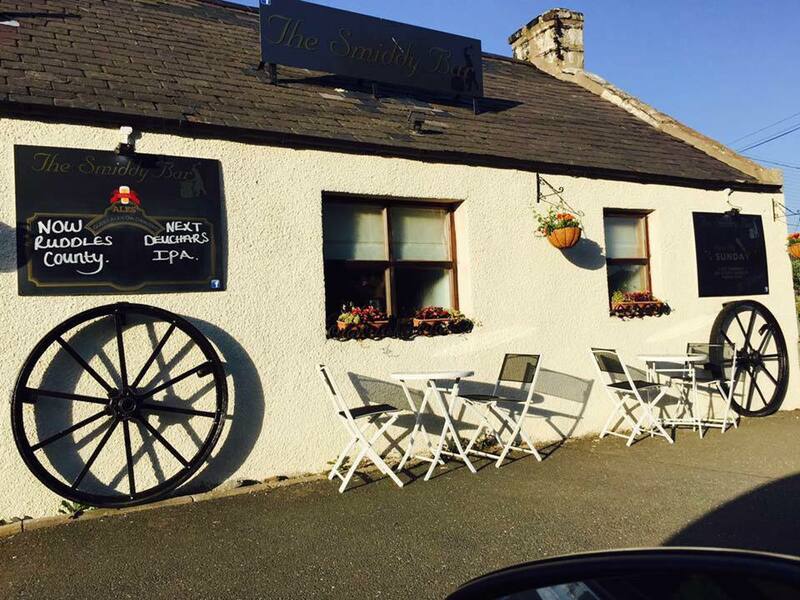 The rare “Fifth Thursday” session on Thursday 31st May will be in the Smiddy Bar, Daviot. Usual start time 8.00 pm. You must be fed up with this by now – but here goes. We were already taking good care of the very limited data we hold on our readers and we will continue to do this. 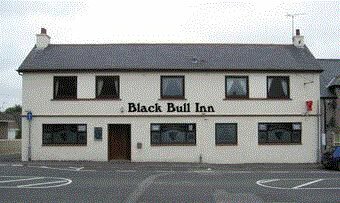 The “Fourth Thursday” session on Thursday 24th May will be in the Black Bull Inn in Inverurie. Usual start time 8.00 pm. 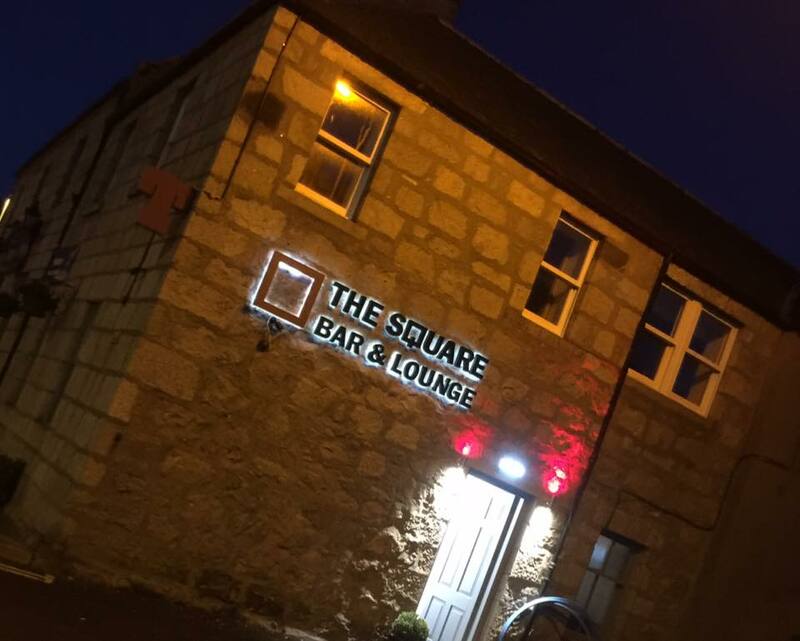 The “Third Thursday” session on Thursday 17th May will be in the Square Bar, Kintore. Usual start time 8.00 pm. The “Second Thursday” session on Thursday 10th May will be in the Redgarth, Oldmeldrum. Usual start time 8.00 pm.